A good use-case for upgrade to Azure Cosmos DB, when acquisition is completed? 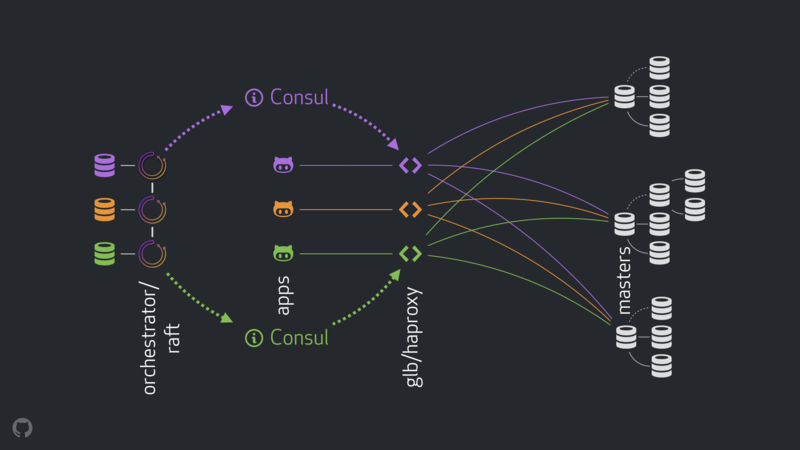 "Github's infrastructure is spread out across multiple datacenters, consisting of around 15 clusters, close to 150 production servers and 15 TB of MySQL tables. Each MySQL cluster has a single master, which responds to write requests, and multiple replicas which serve read requests."